Yet another milestone achieved. Thank you all. Yet another iPhone killer, this time it’s the Toshiba TG-01. Powered by Windows Mobile 6.1 and with a 1Ghz Qualcomm Snapdragon processor, the screen real estate is a whopping 4.1″ WVGA (800 x 480 pixels) display. 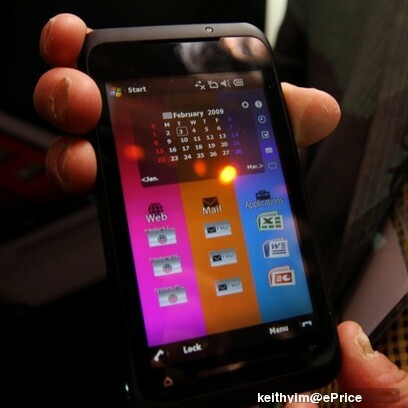 Listed at 9.9mm thick, this slick phone is definitely gonna be the thinnest touch-based WM phone. Check it out.